Remembering the fleeting stages in your new baby’s life. Capturing the miracle of pregnancy is a beautiful way to remember such a short stage in your life. 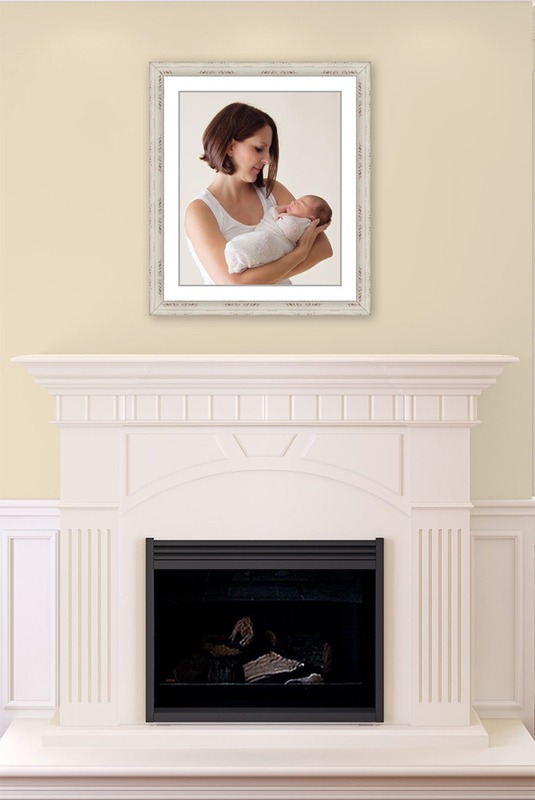 Creating beautiful photographic artwork of your new baby for your home. How will you remember these important stages? All portrait sessions include the planning session, the portrait session, the viewing and ordering appointment, and the reveal and installation appointment. A newborn creation fee of $200 is required to reserve your place on the calendar. Family and Maternity creation fee is $100 for up to 6 people. Most clients invest $600-$1,200 for maternity and newborn artwork. Thank you so much for stoping by, just pop in your email for the free Investment Guide sent right to your inbox!